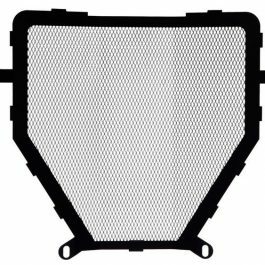 The oil cooler of the K 1600 GT and GTL is not only soiled quickly by insects and dirt, it can also be easily damaged by stones. 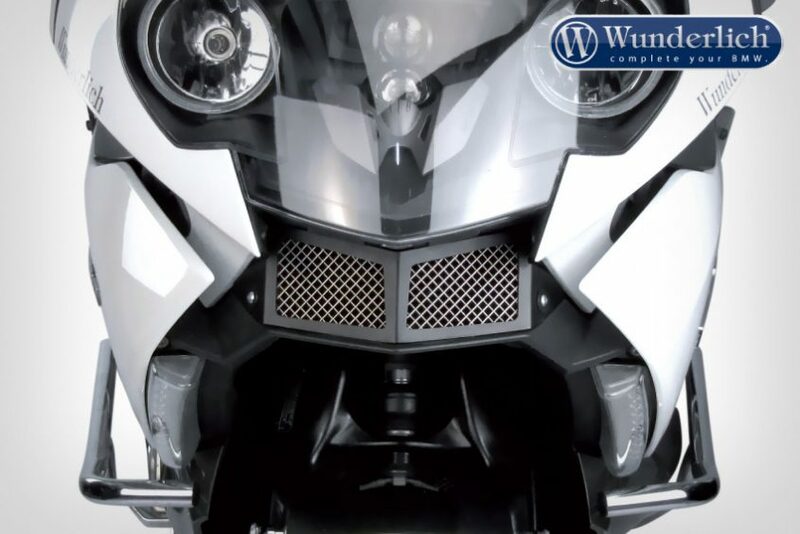 Our high quality guard protects the oil cooler effectively and covers the optically unsightly gap in the fairing. 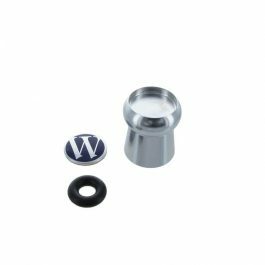 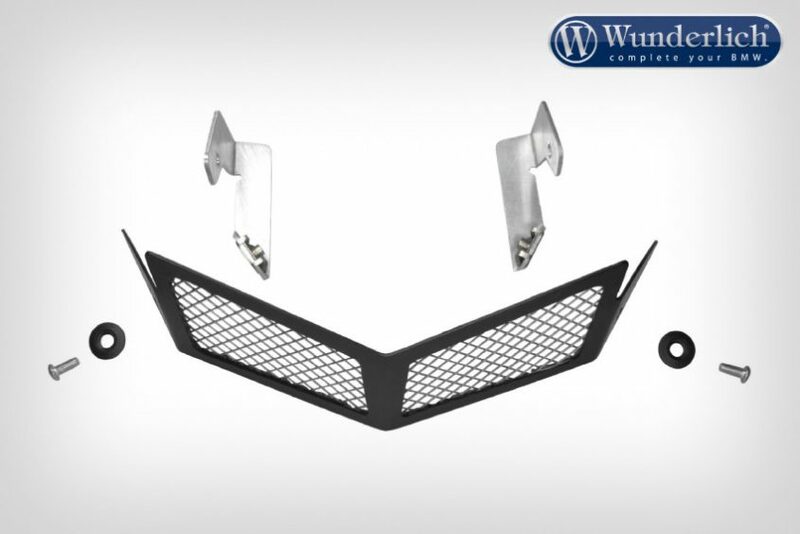 It is mounted with two screws which guarantee a stable positioning. 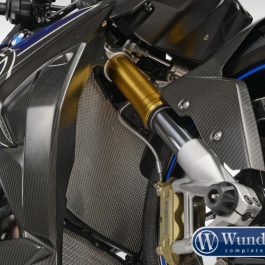 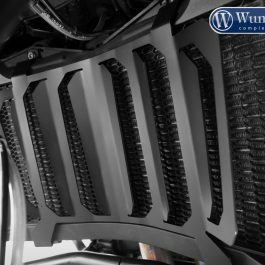 Be the first to review “Wunderlich Oil cooler protection grill” Click here to cancel reply.